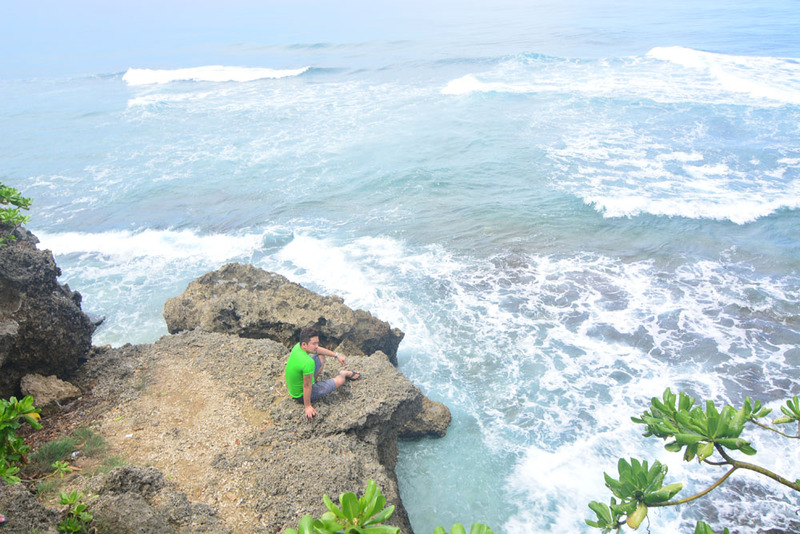 Cape San Agustin is a hidden attraction situated in the laid back town of Governor Generoso in Davao Oriental. 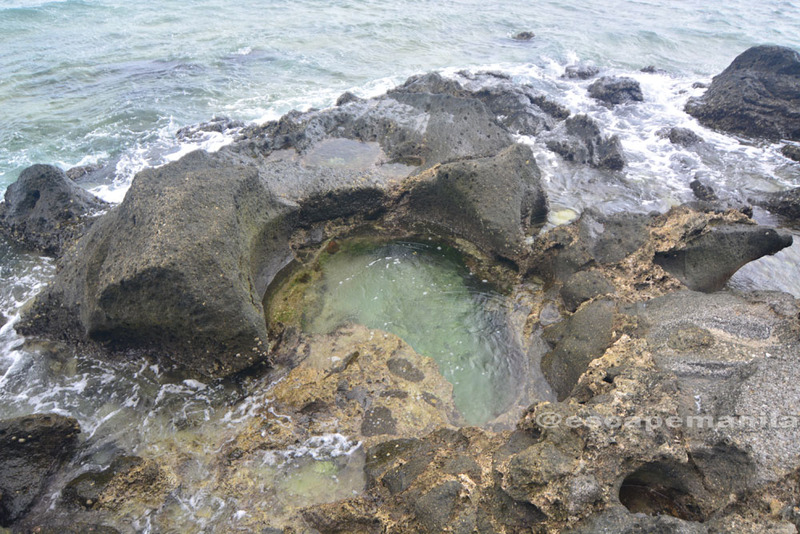 It is located about 5-6 hours by private vehicle from Davao City. It was early Saturday morning when we left Davao City going to Governor Generoso. We weren’t that prepared so we had to stop a number of times along the way to buy food and other stuff necessary for our camping trip. 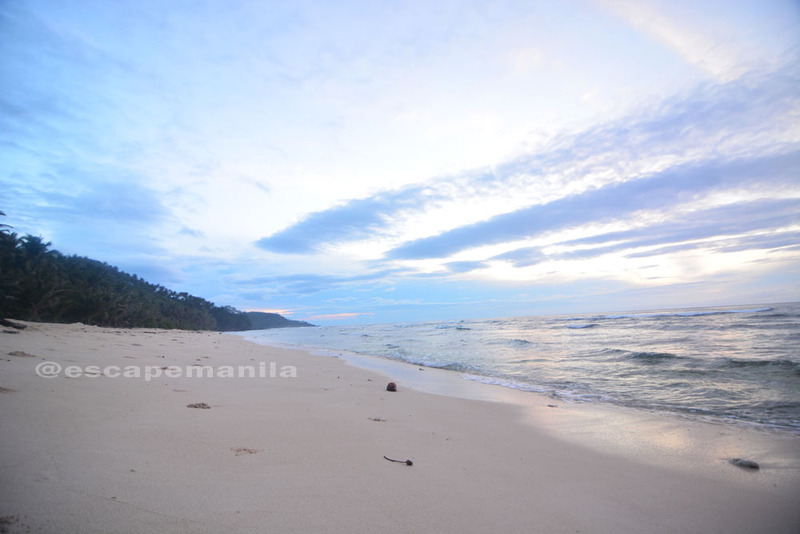 There is no accommodation near Cape San Agustin so the best way to spend a night is to pitch a tent at the beachfront. After several hours of traveling, we finally hit the end of the road. It was an absolutely amazing journey. 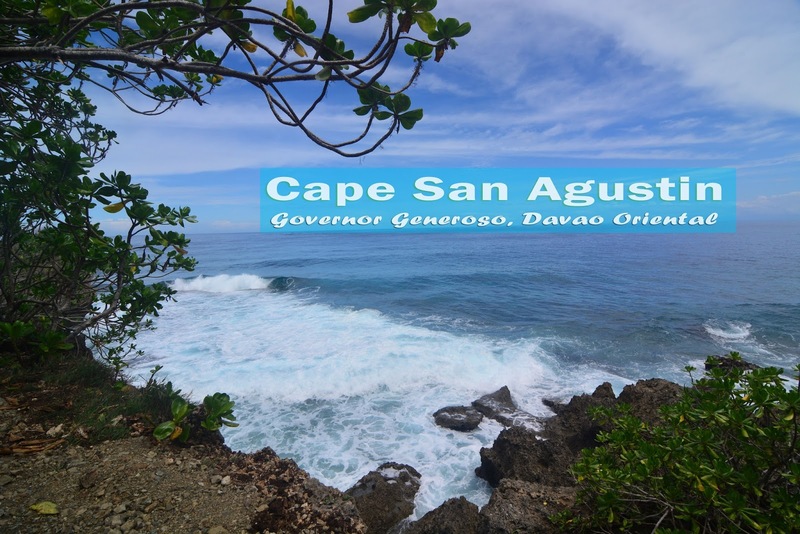 We finally got to have a glimpse of the Cape San Agustin. 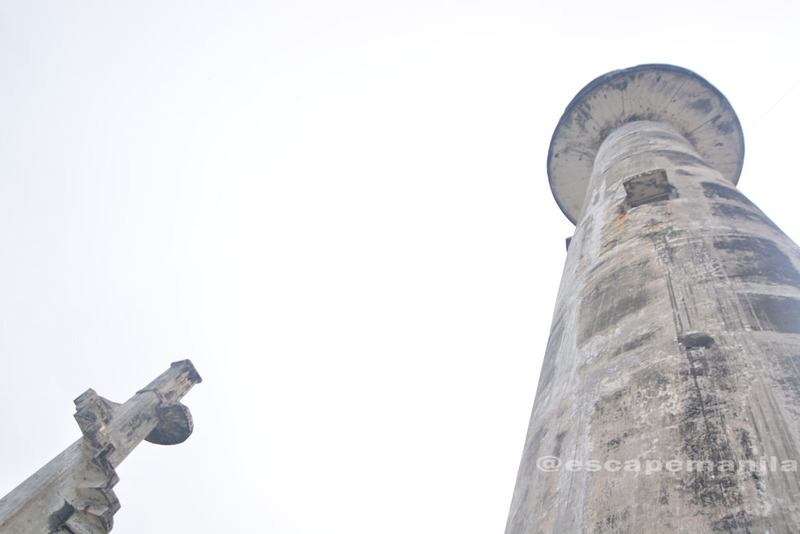 We first explored the lighthouses and then the nearby areas. One of the three lighthouses is open to everyone while the second lighthouse is locked and you’ll have to borrow the key from the care taker. While we were on top of the lighthouse, Governor Generoso’s Vice Mayor and ABS-CBN crew arrived to document a video about Cape San Agustin. Ate Ida of Choose Philippines was with them so she asked me to be interviewed. The interview was aired the following week in TV Patrol Southern Mindanao. 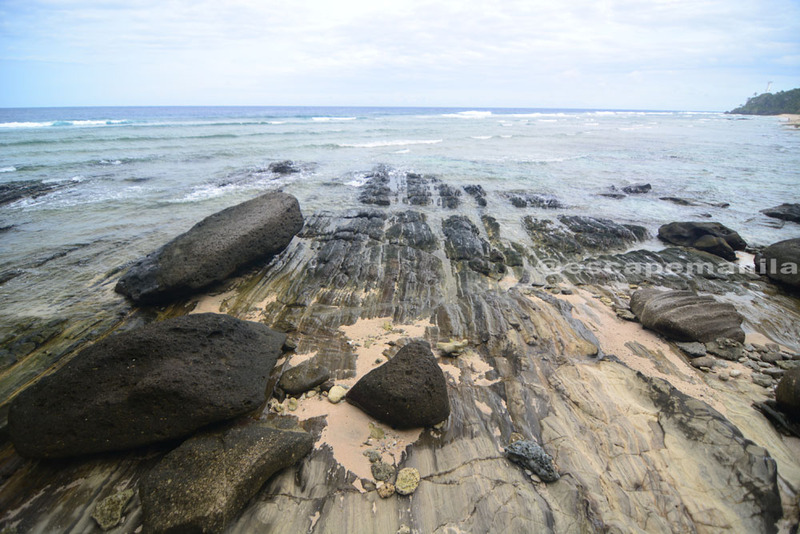 After exploring the lighthouses, we went to the beach area. 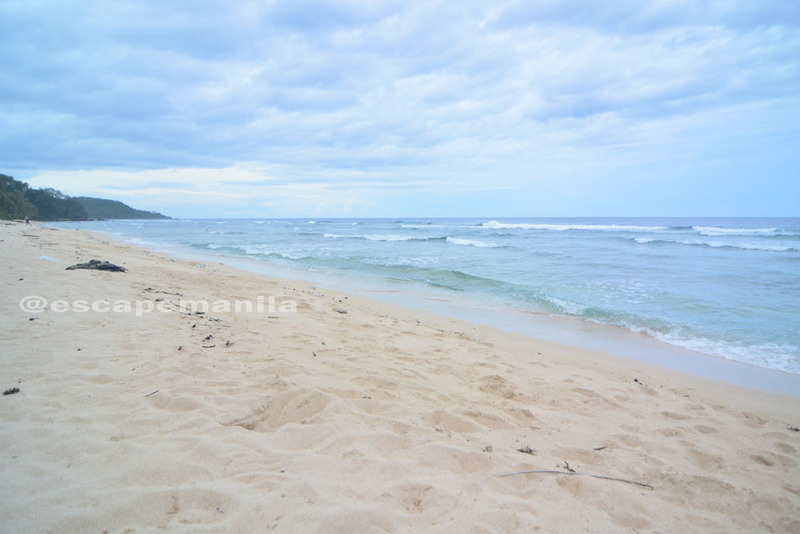 We were so happy to see the pristine white sand along the coast. It wasn’t powdery but it was really good enough for us to get excited to dip in the clear water. 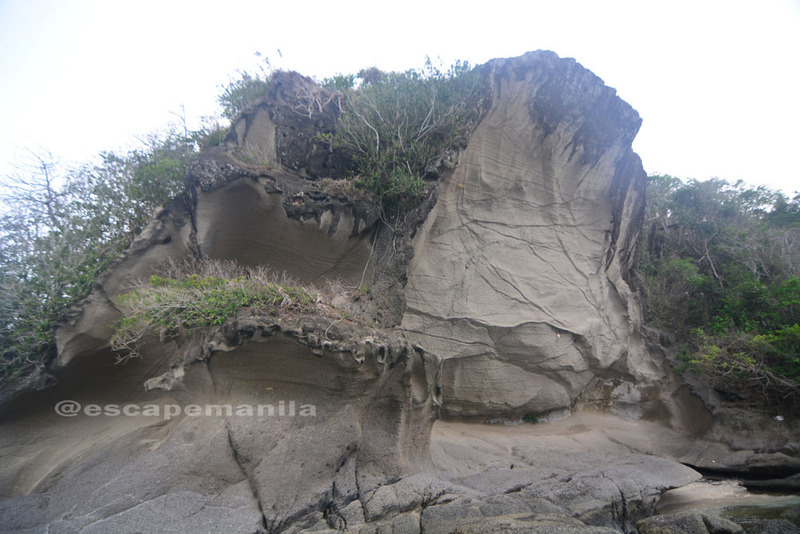 We continued walking along the coastline to visit the “Altar”, a rock formation, considered to be a major attraction within Cape San Agustin. It was phenomenal. 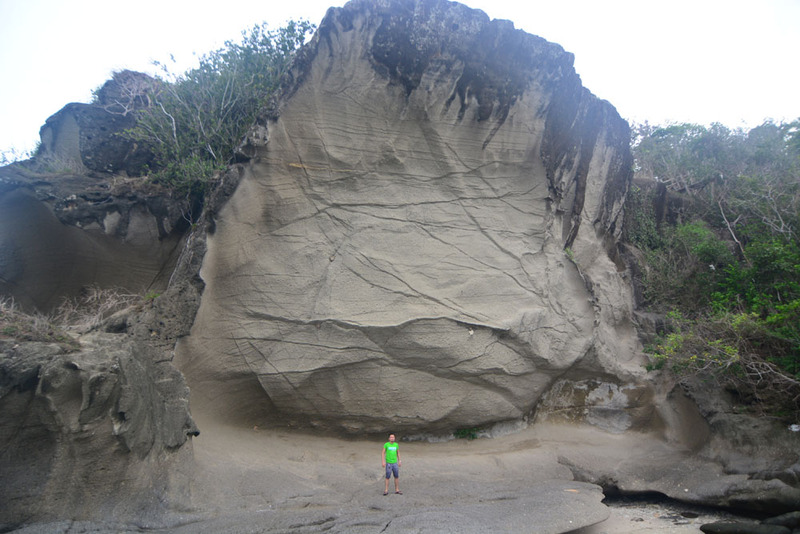 It wasn’t that huge compared to the ones in Biri, Northern Samar but it was interesting enough for us to be amazed of how it was formed throughout the years. It’s definitely worth exploring. Before the sun has set, we pitched our tent cooked dinner and started having fun. The weather was a bummer though. We were planning of star gazing but the clouds covered the stars so that was frustrating. It also rained a bit but we’re still lucky it wasn’t that strong otherwise we would have packed our stuff and move to the area near the lighthouse. The best option is to either rent a van or bring a car from Davao City. 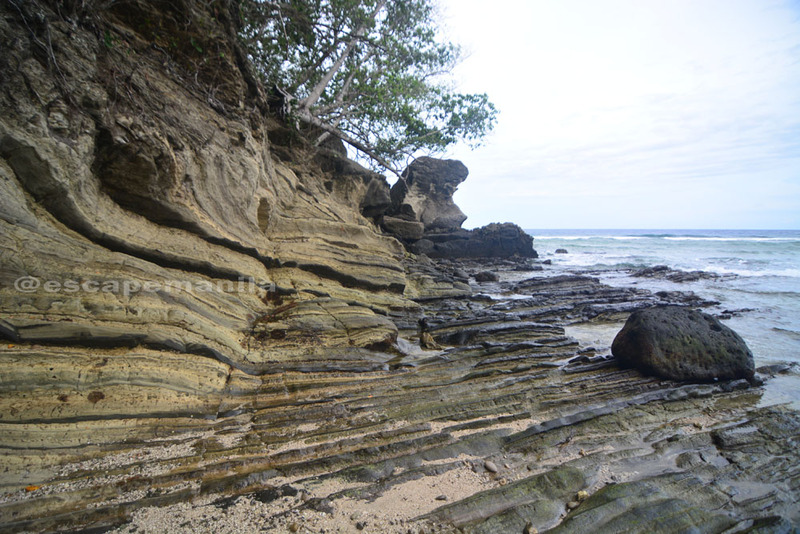 Travel along Davao-Mati Road and turn right when you reach Manikling going to Governor Generoso passing the town of San Isidro, Davao Oriental. Just continue driving straight until you reach the end of the road. There’s no crossroads so you’ll not get lost for sure.